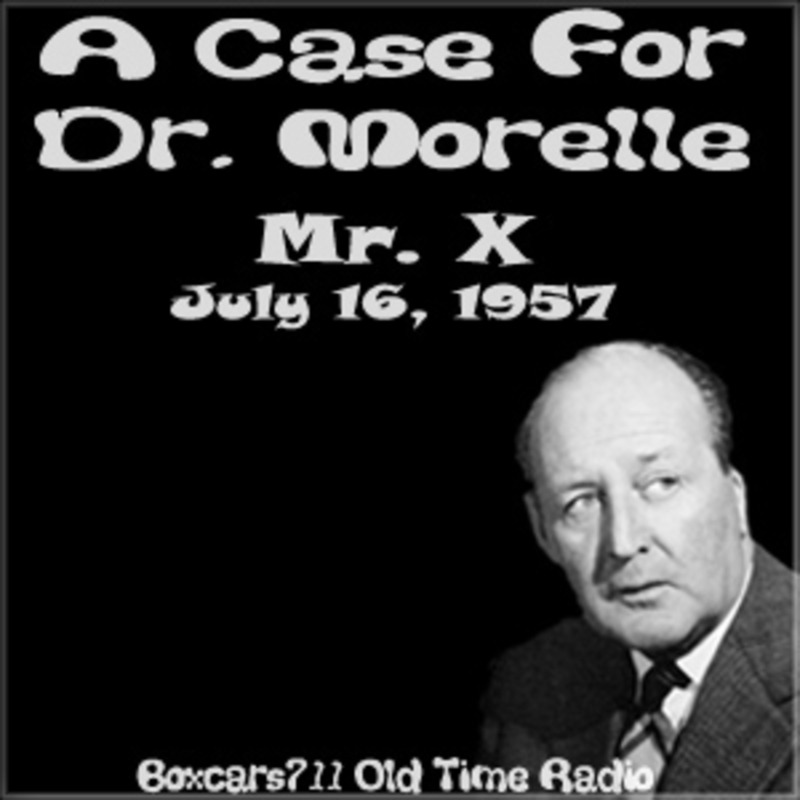 This is a vintage radio drama series about a criminal psychologist, Dr Morelle, who solves murder cases which are too complex for the police. Morelle is played by English film actor Cecil Parker, and is alternately helped and hindered in his investigations by his secretary Miss Frayle, played by film actress Sheila Sim. The series was created by writer Ernest Dudley, who conceived the character during an air raid in 1942. The curmudgeonly and sarcastic psychologist is thought to be based on Hollywood actor and producer Erich von Stroheim; and as played by Cecil Parker the character certainly has a touch of the aristocrat about him. In a nod to the Baker Street residence of Sherlock Holmes, Morelle's London office is situated at 221b Harley Street. Most of the stories begin there, with his long-suffering secretary patiently enduring her employer's endless sarcasm. Each of the stories is self-contained, with Morelle solving the mystery in the final scene. 3696 episodes available. A new episode about every 5 hours averaging 29 mins duration .